Travel Timeline Planning Element. Vector Illustration. Can Be Used For Workflow Layout, Banner, Number Options, Step Up Options, Web Design, Diagram, Infographics. Клипарты, векторы, и Набор Иллюстраций Без Оплаты Отчислений. Image 34423167. 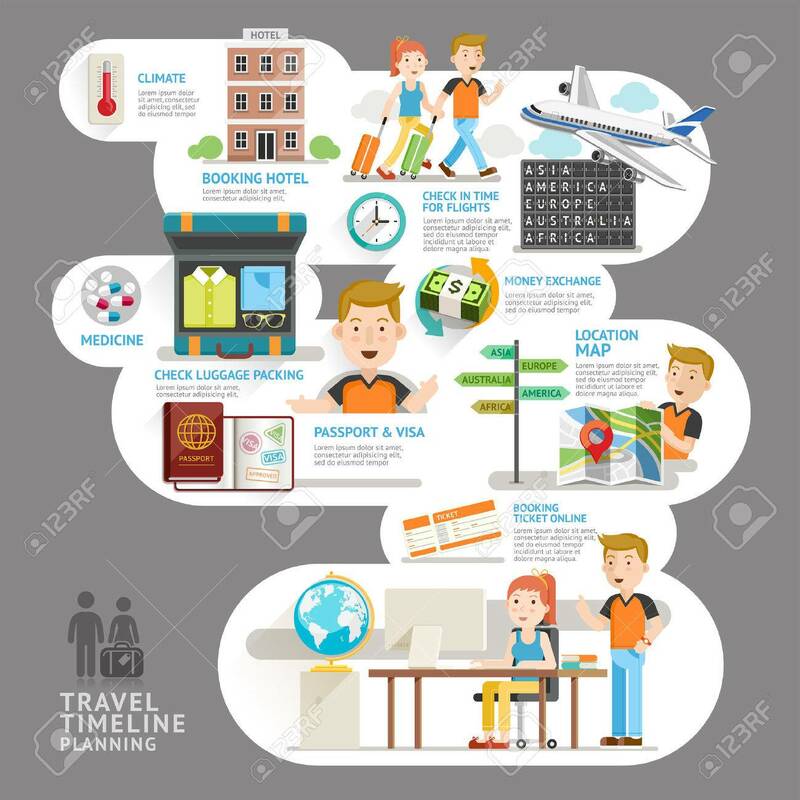 Фото со стока - Travel timeline planning element. Vector illustration. Can be used for workflow layout, banner, number options, step up options, web design, diagram, infographics. Travel timeline planning element. Vector illustration. Can be used for workflow layout, banner, number options, step up options, web design, diagram, infographics.